Everyone in the Great Race knows that two-time Great Race champion Howard Sharp loves old cars. The older the better. 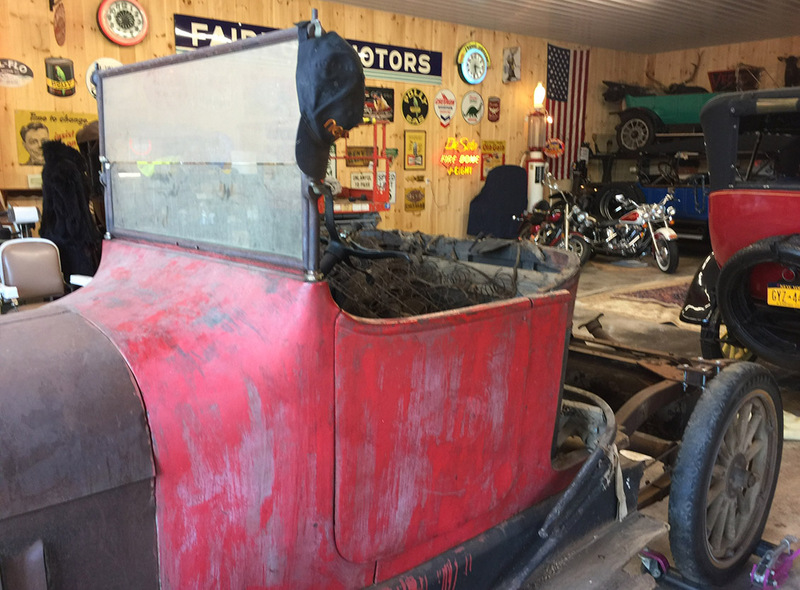 And over the years he has collected a number of pre-World War I cars that he figured he’d get around to restoring one day. But over the last couple of years he has parted with a few  Brad Epple bought a 1916 Chalmers last year and Ted Stahl bought a 1916 Buick the year before that. And now Howard is selling another pre-war car that he believes could be a great rally vehicle in the Great Race one day. It is a 1915 Velie Big Six with a 34 horsepower 6 cylinder engine. It sports 34X4 tires on good wooden spoke wheels. If interested, call Howard at 585-738-1415. Another great rally car is in Georgia — a 1953 Atlas Ford by Allied Atlas Co. in Los Angeles. It is one of 5 known to exist. It has a 1940 Ford chassis, 1951 Mercury Flathead V8 motor with triple carbs. Just installed new water pumps, two new temperature gauges, custom aluminum radiator. Has 4 speed T10 manual gearbox. Body is one of the early kit car companies in the LA area. Hood scoop is aluminum hand made on an English wheel. Custom made V windscreen and Cunningham style grille. 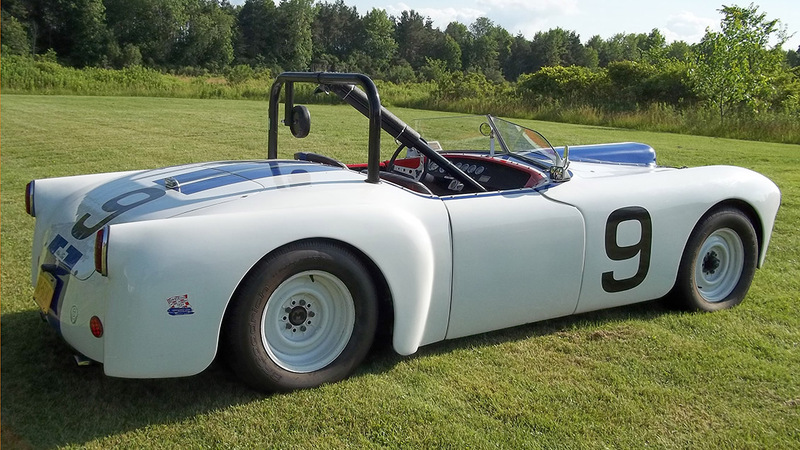 Car resembles Cunningham C2R. Full roll bar, storage in each door and features a fuel cell. Car was raced 7 years in the Northwest before the current owner got it in 2008. He has driven on the road and raced the car at Watkins Glen Vintage Grand Prix in 2008 and again from 2009 to 2015. Car is currently road licensed and he is asking $75,000.00 O.B.O. Call Bob at 716-583-7717 cell or 716-731-9623.